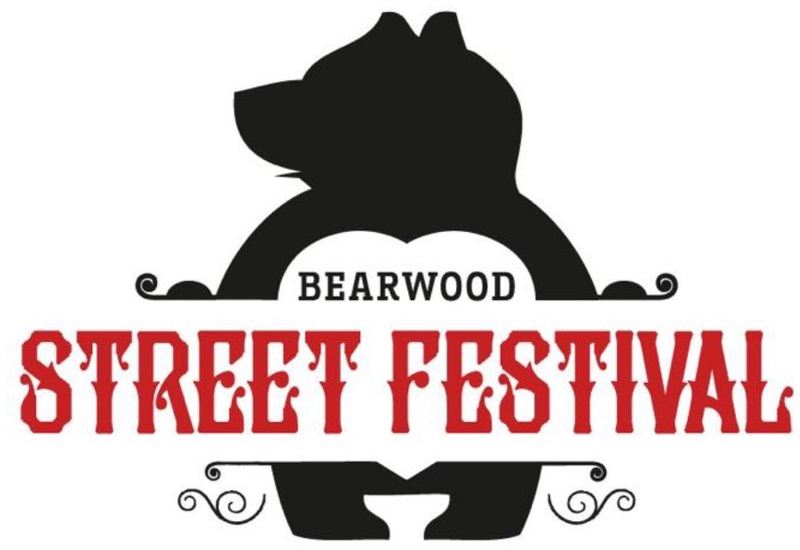 This Sunday the first Bearwood Street Festival will take place on Bearwood Road. The organisers are very keen to recruit some more volunteers to help out on the day. It could be stewarding the event, helping to set up the various activities, or helping inform people about what and where the various activities are taking place on the day.